The M4A file format is not a common household name to many of us and it’s far behind from another popular MP3 format. But, it’s also getting popularity day by day. Apple’s popular iTunes store offers music (DRM-free) as M4A files alongside AAC, a powerful force in digital music distribution, so it’s natural that you’ll also want to play somewhere other than iTunes with M4A format track. MP3 is recognized universally by media players and devices of all stripes, so it will be beneficial if you know how to convert M4a to MP3 on Mac. All of you know that M4A audio files are quite popular on various devices from Apple and computers. If you plan to convert M4A to MP3 file that can be played on multimedia devices or any computer, just use a good M4A to MP3 Converter. 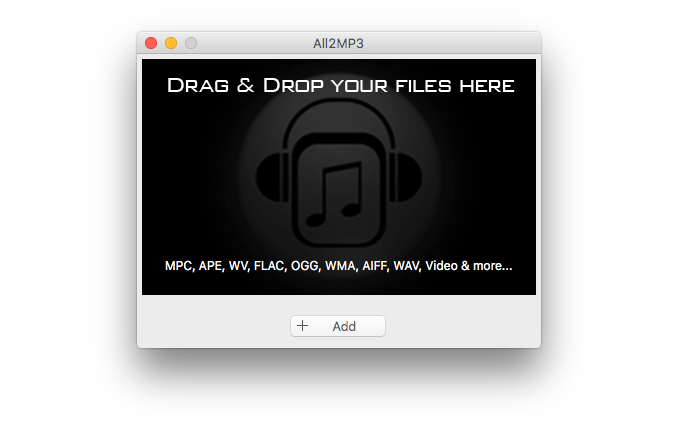 All2MP3 for Mac is a powerful and typical converter to convert M4A to MP3, OGG, WAV, AAC and various other audio formats for playback on mobile phone players and non-Apple MP3/MP4 players. With its advanced and built-in latest M4A codec and MP3 encoder (Lame), the quality of the sound of the encoded MP3 files is superior in comparison to its counterparts. What Is Actually M4A and How to Play It? The users who own and iPod, iPad, iPhone or a Mac computer are probably familiar with .m4a format while listen to music. The file (.m4a) indicates the audio layer of MPEG 4 movies (non-video) and is encoded with AAC (Advanced Audio Coding) that is a compression (lossy). M4A is basically the successor to the popular MP3 that produces smaller size than MP3 file and better audio quality. You can easily play and enjoy on different devices such as iPod Touch, iPad, iPhone, tablets and android phones. Moreover, programs including Windows Media Player, QuickTime, VLC and iTunes support .m4a files. M4A files are not used as widely as MP3, so you can easily convert M4A to MP3 using and efficient and free converter such as All2MP3. Not only converting M4A to MP3, you can use this tool for WAV to MP3, FLAC to MP3 and WMA to MP3 using this professional audio and video converter. M4A files are compressed with superior quality (lossless), which means you will get a relatively smaller file with source or original quality. M4A audio files are not highly protected, so they can be easily distributed or streamed with no payments or licenses. The M4A audio can be easily set as a Ringtone (iPhone) directly just by changing or renaming the extension (file) from M4A to M4R. Low level compatibility: Apple Inc. developed it, so M4A is mainly applied to iPod, iTunes and similar Apple devices, but it’s not suitable for many other devices and media players. M4A vs. MP3: Which One Is Really Better? M4A can compress audio in smaller file size with the same bit rate in comparison with highly regarded MP3. M4A format files usually have a stereo bit rate of 256 kbps, 192 kbps or 128 kbps. You’re probably already aware about what is a bit rate. Actually, Bit rate is the data (amount) that is conveyed unit (per) of time. In terms of quality, an M4A file with codec (ALAC) has the highest level of original sound quality. M4A (AAC) also delivers better quality than MP3 at the same bit rate (audio). Bit rate is significant and related to the file size and sound quality, so the larger bit rate is for the better sound quality and the larger file size. In other way, if you want to get similar sound quality, you will require 256 kbps bit rate while encoding with MP3 and need 192 kbps only with M4A, so you will get a relatively small audio file size with M4A. But, MP3 has much better compatibility and other easier features, so this is the most popular audio format. This is arbitrary to give a verdict that M4A is superior to MP3, so choosing which audio format basically depends on your own requirements. 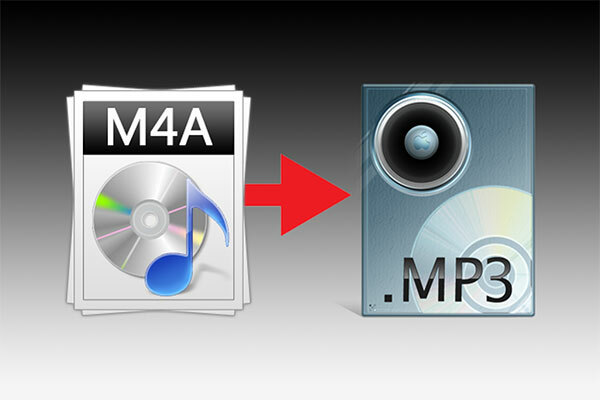 The most useful way to convert M4A to MP3 is using a free and efficient M4A to MP3 converter, like All2MP3. It is an audio converter as well as a video converter. It can handle many types of conversion tasks if you need. Convert MP3 files to change the quality and reduce the size. How to Convert M4A to MP3 on Mac? Download, install and launch All2MP3 for Mac. Choose your M4A file that you want to convert and drag & drop. Select or choose where you want to receive your converted MP3 file. Also, set the quality as needed. Just click “Convert” to convert your desired M4A to MP3. 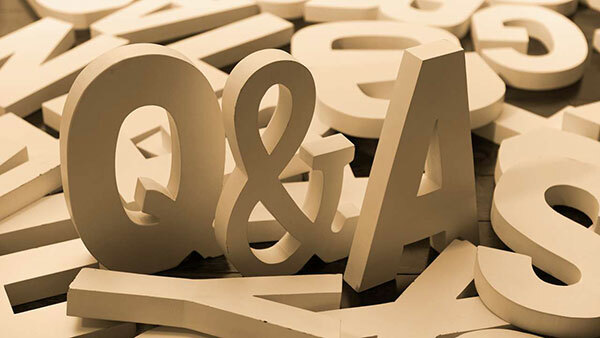 Q: What is actually an M4A file? What’s the difference between M4A and MP3? 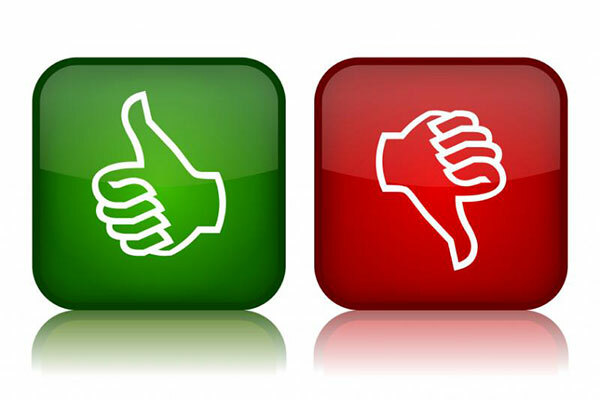 A: The users are often confused with common audio formats; especially have confusion about M4A and popular MP3 audio. 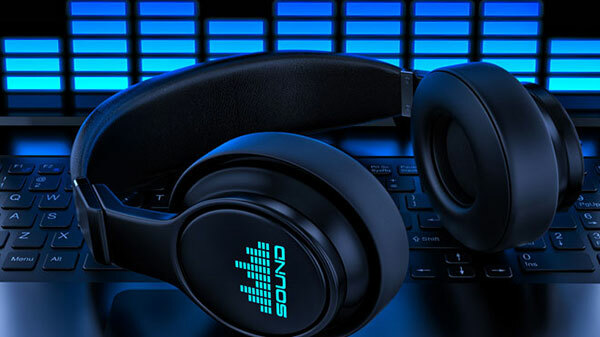 In fact, audio file formats can be divided into three main groups which are Uncompressed audio formats, such as WAV; Lossy compression formats, including MP3, WMA Lossy, AAC, Vorbis and Lossless compression audio formats, such as FLAC, WMA, ALAC, Lossless. MP3 comes with better compatibility and that’s why you may need to convert M4A to MP3 on Mac. Q: What Devices and Players Can Open and Play An M4A File? A: iPhone, iPod, iPad and other types of Apple devices as well as media players such as Apple’s own products QuickTime, iTunes; and a few other M4A players (limited) can play M4A files including 5KPlayer, Windows Media Player, VLC, KSP Sound Player, Roxio Creator, etc. If you don’t have these devices, just convert M4A to MP3 on Mac to make your music playable on all devices.